Craft Bakery, established 1924. 2 retails shops, both with coffee shops & a delicatessen department, one situated with the bakery on High Street, Prescot Merseyside & the other on Allerton Road in Mossley Hill, Liverpool 18. Our products are freshly made every morning, and include bread, savouries, pastries, a wide range of ambient & fresh cream cakes and sandwiches. 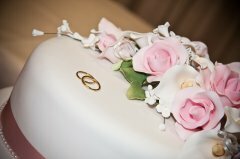 We specialise in buffets and celebration cakes. 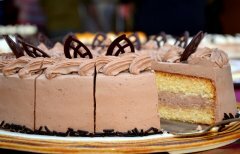 Slattery Patissier and Chocolatier - Much more than just a cake shop! The “Naughty-but-oh-so nice” food emporium that has been created in Whitefield is truly one of a kind and attracts visitors from far and wide. The imposing 3 story Victorian building is home to a large retail area, wedding cake showroom and the Masons Dining Room which offers a wide range of snacks right through the day, from a range of breakfast items to wraps, salads and speciality sandwiches, not forgetting traditional afternoon teas. The top floor is home to the Slattery School of Excellence, which offers chocolate and culinary training courses to the public. 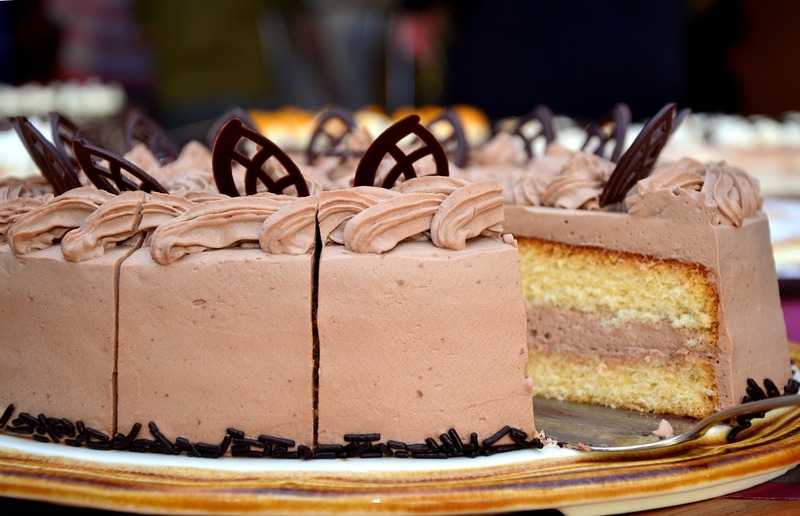 The shop area offers customers the opportunity to purchase handmade chocolates, cakes, pastries, gateaux and ice cream all made on the premises as well as a range of freshly made savoury pies, quiche and sandwiches. Luxury liqueurs, fruit wines and unusual spirits are also a feature of the product range, as are chutneys, jams and gifts. Personalised hampers can be made while you wait. There is a viewing area in the shop to allow browsing customers to watch the cake artists at work, making the wedding and celebration cakes. All in all - a great “food destination”. 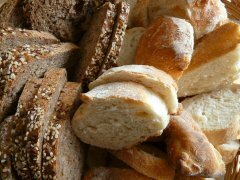 The London Bread & Cake Company is a large wholesale bakery in North London supplying a wide range of products to our customers. We have a reputation built on 'good basic value for money products' such as various sliced crusty breads, soft and crusty rolls, and a wide range of cakes supplied to schools and hospitals. 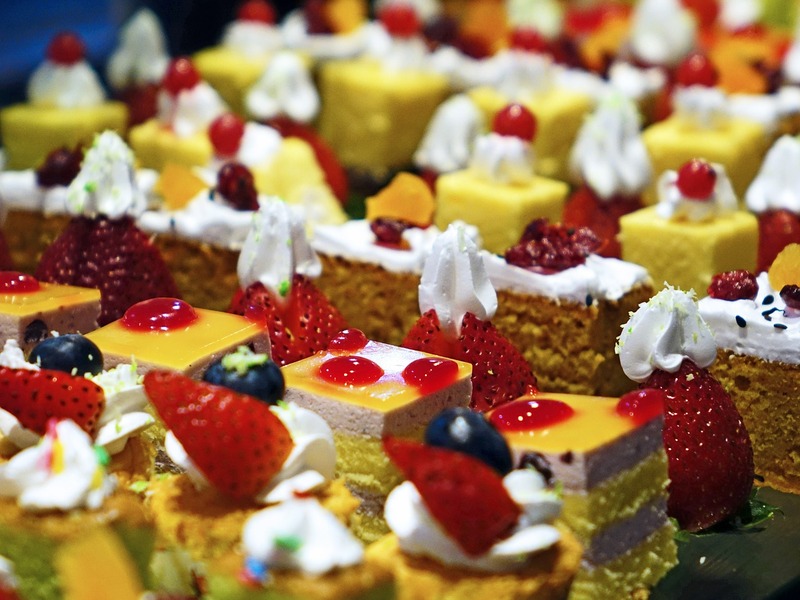 This is coupled with the additional new innovative speciality lines which customers are now demanding, especially for events caterers such as Sodexo and Compass. Although capable of high output demands, the bakery production unit still retains its skilled craftsmen who are able to produce smaller quantities of traditional hand-made, bespoke, products when required. Copyright © 2016 The British Confectioners' Association. All Rights Reserved.